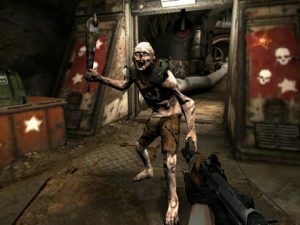 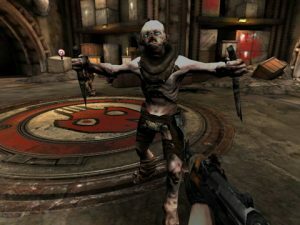 Released simultaneously for iPhone/iPod Touch/iPad, RAGE and RAGE HD from id Software have raced to the top of the app store charts with a hard hitting combination of amazing visuals and fast-paced gameplay. 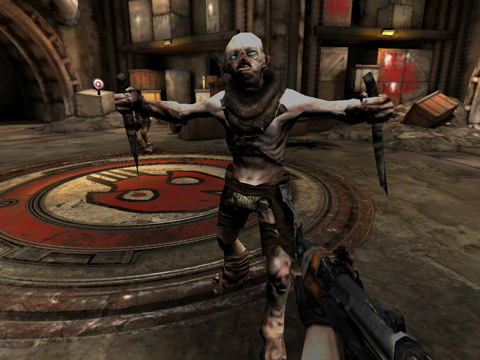 Competing solidly with the Epic Citadel Unreal Engine 3 demo for the “best looking game” award, RAGE is the latest mobile release from the studio responsible for massive titles such as DOOM and Quake and showcases the new id Tech 5 graphics engine. 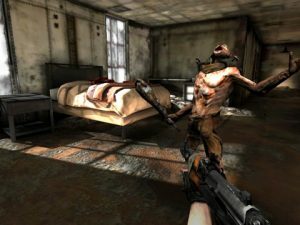 RAGE follows in the dark tradition of its forebears, this time round pitting you against ghastly mutants in a carnage-filled post-apocalyptic game show in a first person on-rails shooter. The game currently features three unique weapons (pistol, shotgun, machine gun) and three different enemy-infested levels. Compatible with iPhone, iPod touch, and iPad. 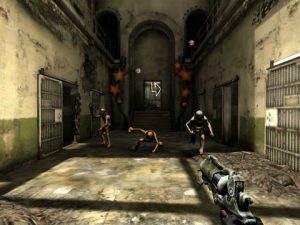 Requires iOS 3.1 (3.2 or later for the HD version).